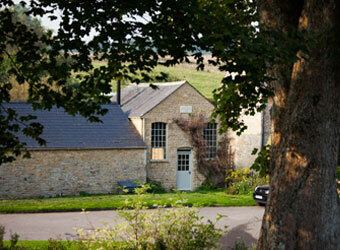 Browse below for dog friendly self catering cottages in Upper Slaughter. Wake up each morning to the view of the River eye from the comfort of your bed. A converted Methodist Chapel dating to 1885 it's been lovingly transformed to a romantic bolthole for two.